Either that you practice phone software repairs as a profession, an advanced android phone user or a basic Android user, there are a few operations that you need to learn when you first get a hold on Sony Xperia T Android device and how to boot the Xperia T to download mode, flash mode or fastboot mode are just few of those operations. These two operations, download mode / flash mode and fastboot mode are usually required for carry out official and other helpful operations on any Sony Xperia Android smartphone or tablet. Meanwhile, in this article, I will explain you how to easily and safely enter download mode / flash mode and fastboot mode on your Sony Xperia T.
Learning how to boot your Xperia T into flash mode is an essential reason being that it can be used for fixing a bricked Xperia T Android device, for correcting some software issues and for improving the Android experience that is featured on your Sony Xperia T.
Flash mode is actually the same thing with download mode. 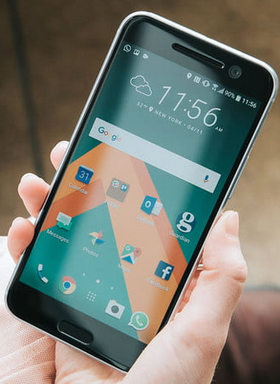 The download mode is a term which is used when referring to Samsung branded Android devices. Now, the other handsets can be entered in flash mode, which of course isn’t different at all from the already mentioned download mode. 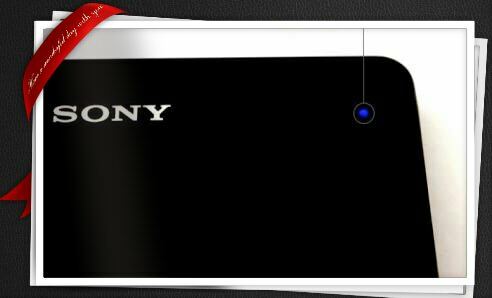 But why should you learn how to enter flash mode on your Xperia T? Basically this mode will be required when you will be trying to apply an official Android firmware update manually and not via OTA release. So as you can see, learning how to enter and use flash mode / download mode on the Sony Xperia T is not really an option for you. Of course, also for resolving the issues from above you can try to make a hard reset / factory reset, or to clear cache, that does not always correct the errors. Before flashing an official Android OS by using the flash mode, it is recommended that you backup the Xperia T data and thé TA Partition because; 1. Everything that you have saved on the internal storage memory will be wiped out / lost to the operation – the same is happening when applying a hard reset. 2. The TA Partition controls the signal (GSM and Data Service) related aspects of the phone. This means with the TA Partition gone, you cannot get your Xperia T to bring any signal at all. So, take your time and complete a full and proper backup for saving stuffs like personal data, info and accounts including your contacts list, call logs, text messages, installed apps, internet settings and everything else you might use or need afterwards. Good; now it should be clear to you that this tutorial is compatible only with the Sony Xperia T and with no other Android based device. 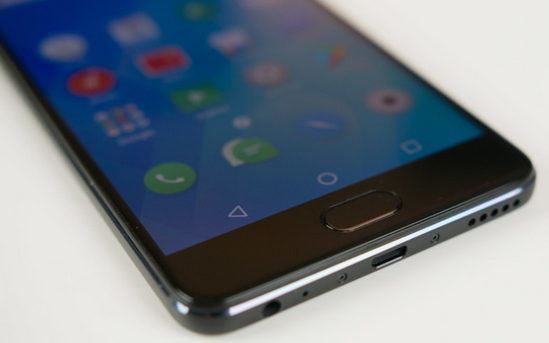 You should always use compatible guides that have been tested or you might end up damaging your handset or in messing things up. Step #3. Turn off your Sony Xperia T – you can do this by pressing on the power button and choosing “power off” or by pressing the power key for about 15 seconds. Step #5. Press and hold the Xperia T volume down button. Step #6. While pressing the mentioned key, just plug in the USB cord to your Sony Xperia T and the other end of the cord to your PC. Step #7. Now your Xperia T will boot in flash mode thus the device’s LED light should turn into Green. Step #8. 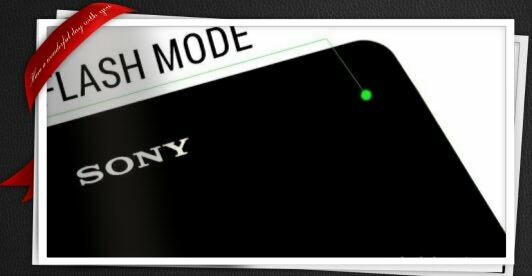 Your Sony Xperia T is now in flash mode . You can now install official updates on the device. Don’t unplug the USB cable while there are processes running. Doing so will end up in bricking your Sony Xperia T Android device. Step #5. Press and hold the Xperia T volume up button. Step #7. Now your Xperia T will boot in fastboot mode thus the device’s LED light flash / blink blue. Step #8. Your Sony Xperia T is now in fastboot mode . You can now proceed with your intended purpose(s).